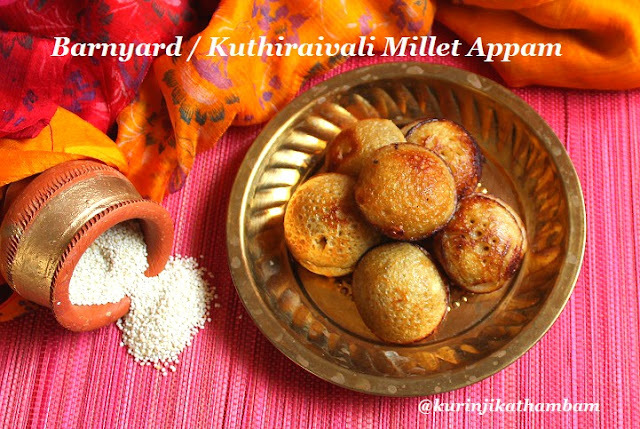 Appam is one of the key dishes of Krishna Jayanthi festival. I have tried the appam with kuthiraivali instead of rice. It has come out well. It can be prepared as a normal evening snack also. 1. 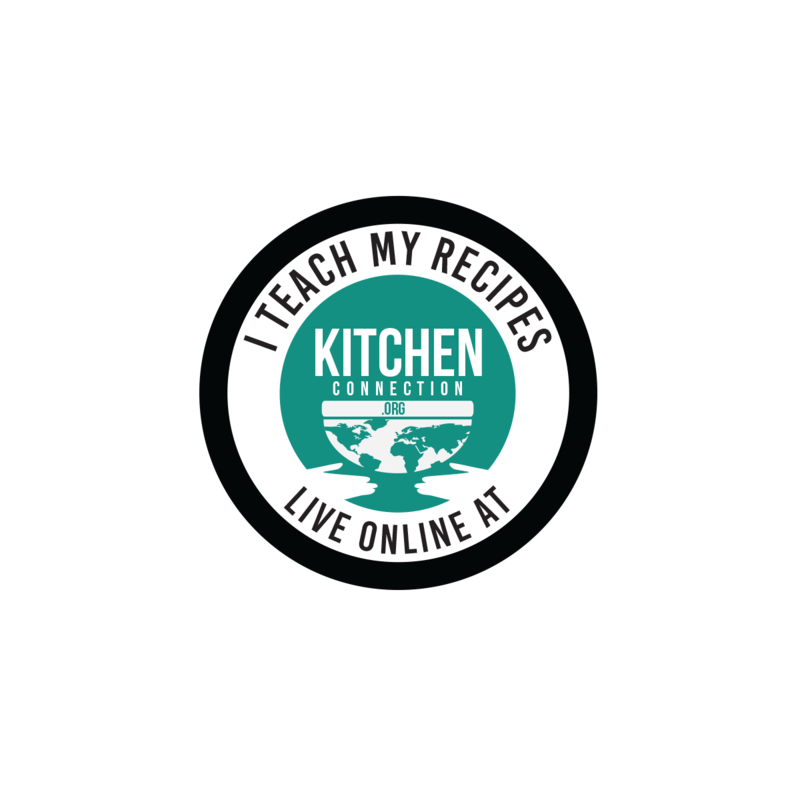 Soak the kuthiraivali rice for minimum two hours. 2. Drain the water completely and grind it with salt into a fine paste. If you need more water just add little water and grind. 3. Transfer the ground paste into a bowl and add 2 tbsp of rice flour. Mix them well with whish or ladle. 4. Now the mixture becomes thick like almost kozhukattai dough. Don’t worry about this consistency. 5. Now add the jaggery syrup and cardamom powder. Mix them well till the mixture becomes pouring consistency. Keep it aside for 10 mins. 6. Heat the kuli / kuzhi paniyaram pan, pour few drops of oil and ghee. Then pour appam batter upto ¾ of the kuzhi (depression). Cook them in a medium flame. 7. Once it reaches golden color, flip them to the other side and cook well until it becomes golden on both sides. 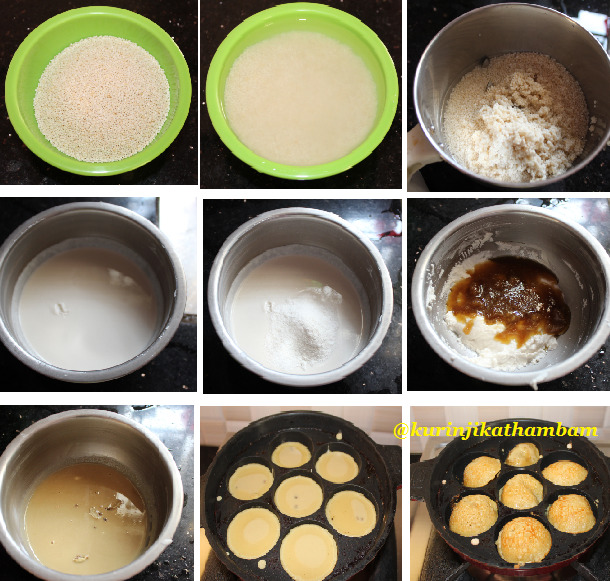 Healthy and tasty kuthiraivali appam is ready.